A speed-dating session to connect leading cyber security employers seeking talented tertiary students looking for internships, part-time jobs, work placements and careers. If you’re a student and have a background in computer science, engineering, data analytics, business, finance, marketing, communications, psychology, law, international relations and security studies, these two hours might determine your future career path. You’ll have the opportunity to interview for multiple roles, including internships, projects, part-time and graduate positions in an fun, friendly and focussed format. 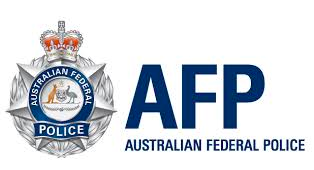 This event will run at the Australian Cyber Security Centre (ACSC)'s Annual Conference at the National Convention Centre, Canberra. 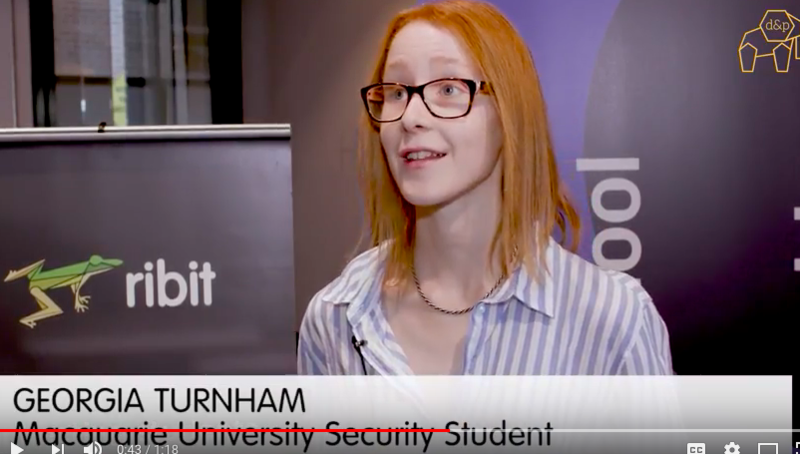 If you’re an employer looking for top emerging cyber talent, the Ribit event format offers a unique, efficient and proven way to meet some of Canberra’s smartest students looking for careers in cybersecurity and hire new talent. You’ll have the chance to efficiently interview dozens of students for potential roles. SMEs, start-ups, corporates, government, not-for-profits and research agencies welcome. 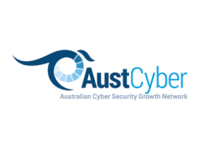 This event is kindly sponsored by our lead partner AustCyber (Australian Cyber Security Growth Network). We also thank the Australian Cyber Security Centre (ASCS) who are co-hosting the event as part of the ACSC Annual Conference 2018. This event is open to all students from Canberra universities and TAFE institutes. Each employer gives a 30 second overview covering who they are, what skills they’re seeking and/or why students should come work with them. A quick brief on how it works and we kick-off 12 rounds of 5 minute interview sessions. Students also spend time here with mentors and coaches. 5.30pm Speed dating wraps up. Followed by drinks and networking. Time to decompress and network with some light refreshments. If you were lucky enough to claim a free ticket for the ACSC Welcome Reception and Conference then continue on to the ACSC 2018 Welcome Reception. Ribit has secured 60 free tickets for students to Australia's leading cyber security conference (ACSC 2018, 11-12 April), valued at $500 each. This includes the Welcome Reception on 10 April immediately following the Ribit speed networking session. Shortlisted students will receive an email on 5 April with a link to redeem tickets on a first-come, first-served basis. 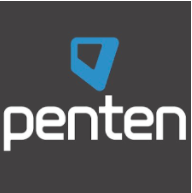 Roles include: Project Management, Software Engineering roles, Junior staff to help design and building cyber security operations training and exercise materials, Security Engineers, Cyber Security intern, Content writer for marketing, Customer success manager for helping us roll out SaaS product, Sales Development reps, Security Analysts, Security Architects, Sales Engineering and Solutions Architecture, Service Desk, Intelligence Analyst, Technical Sales Engineers, Account Managers, Security Consultants. 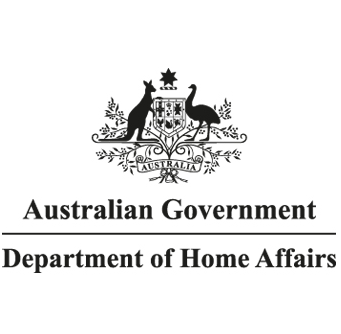 Please note some of the companies participating can only hire Australian citizens.